The New Jersey Supreme Court ruled issued a decision this month holding that police cannot stop driver’s simply for having their high beams on. Pursuant to New Jersey law, drivers are supposed to dim their high beams when approaching oncoming traffic. In 2013, however, a New Jersey police officer stopped a driver for failing to dim his high beams, even though the police office was on-foot investigating an abandoned car. Following the stop, the officer located contraband, to include an unlicensed hand gun. The Court held “the language of the high-beam statute is unambiguous; drivers are required to dim their high beams only when approaching an oncoming vehicle. 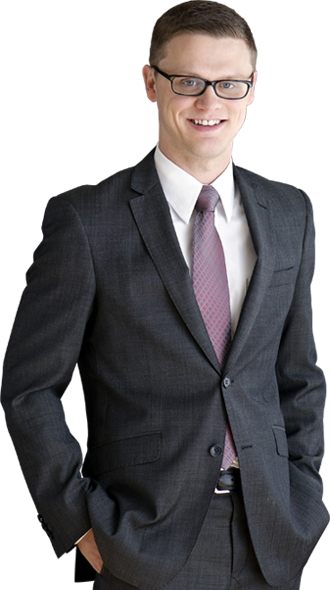 Neither a car parked on a perpendicular street nor an on-foot police officer count as an oncoming vehicle.” Accordingly, the police officer lacked reasonable suspicion to stop the motorist. Minnesota’s high beam law is contained in Minn. Stat. Sec. 169.61, and it reads: “When the driver of a vehicle approaches a vehicle within 1,000 feet, such driver shall use a distribution of light, or composite beam, so aimed that the glaring rays are not projected into the eyes of the oncoming driver.” Additionally, Minnesota courts have held that even if a driver fails to dim his high beams within 1,000 feet of oncoming traffic, there still needs to be some evidence that the high beams actually blinded or impaired the oncoming driver. 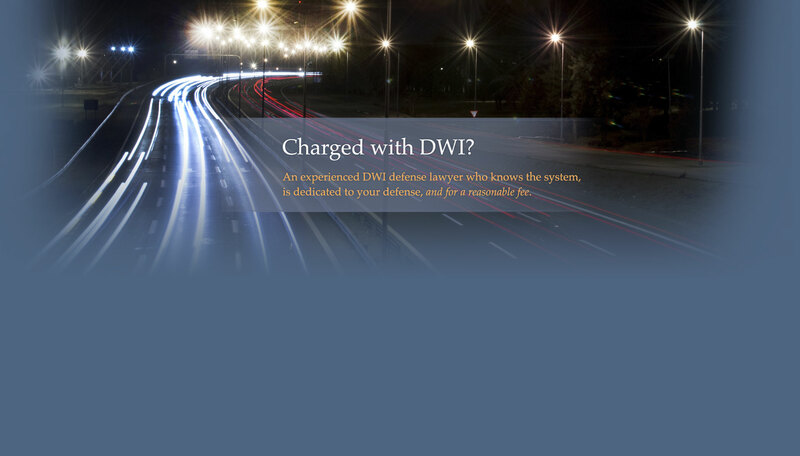 If you have been stopped by law enforcement and charged with a crime, seek the help of a criminal defense lawyer. 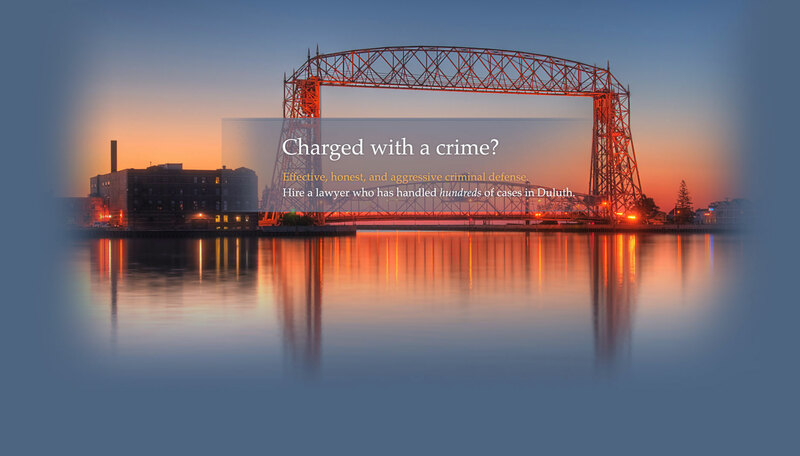 Poole Law Office PLLC is located in Duluth, Minnesota and Attorney Andrew Poole practices in all areas of criminal defense. 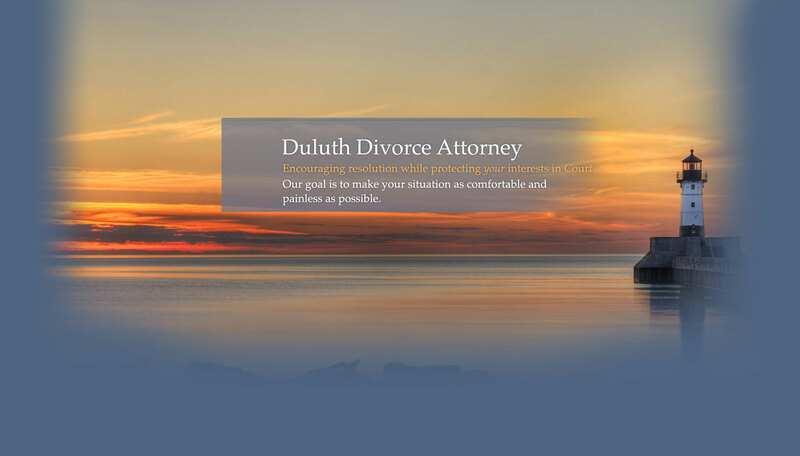 Contact us today for your free consultation.